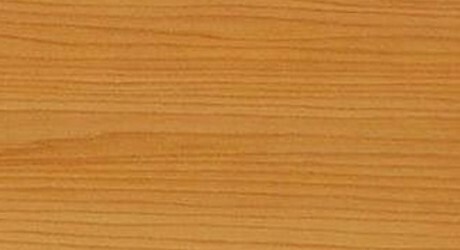 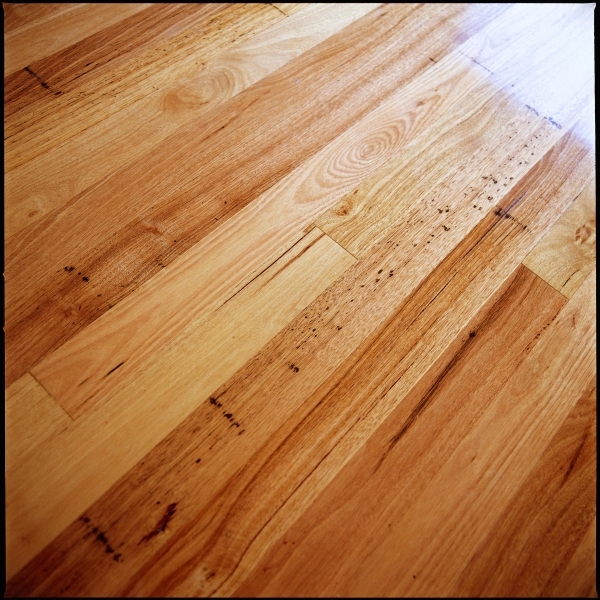 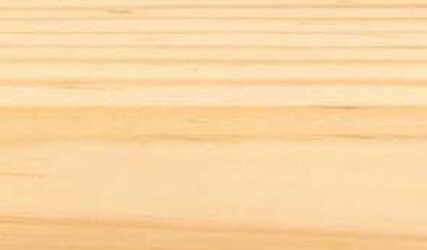 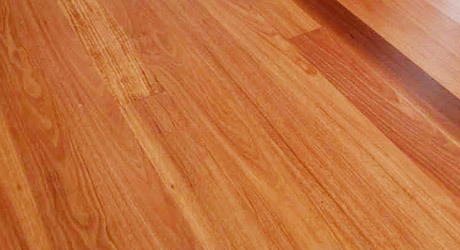 An Australian Softwood, Cypress Pine, is renown for its’ durability, making Cypress an ideal choice for exposed and high wear uses such as flooring, fencing, cladding and house framing. 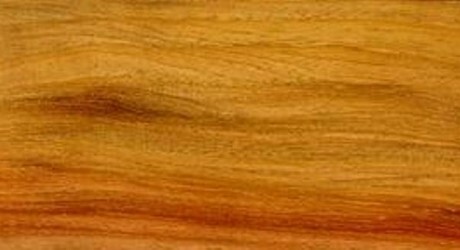 Cypress trees can grow up to 25m tall with a diameter of up to 0.6m which creates a generally straight grain with a fine and even texture. 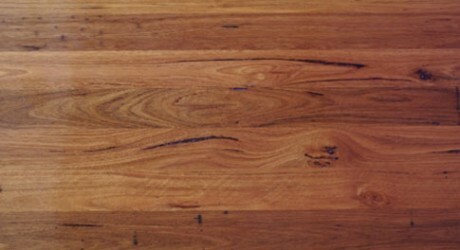 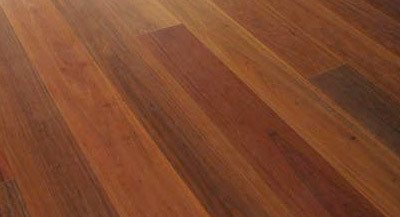 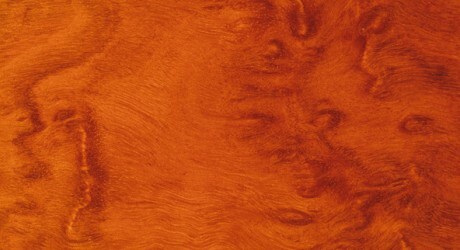 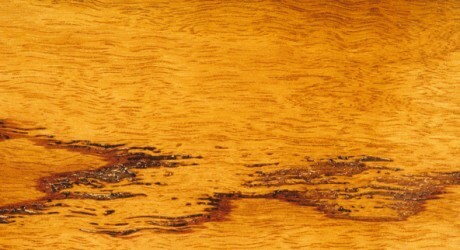 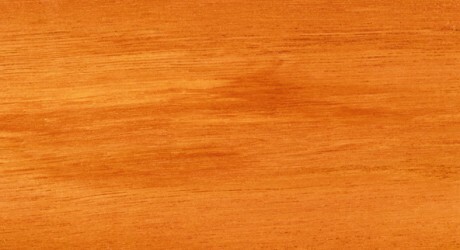 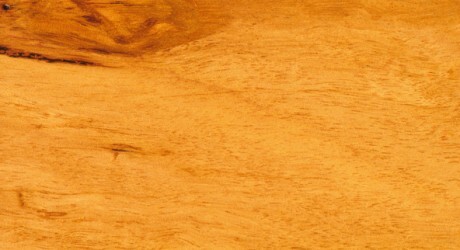 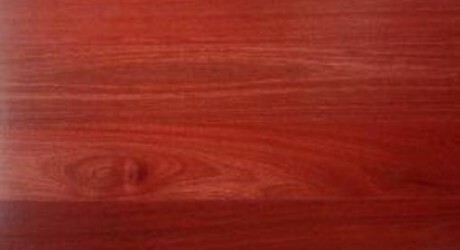 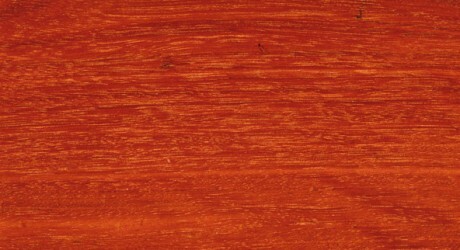 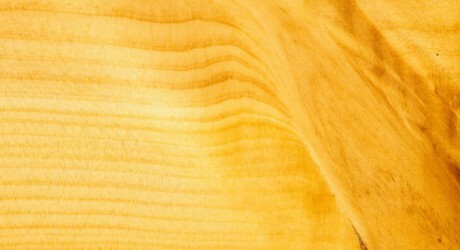 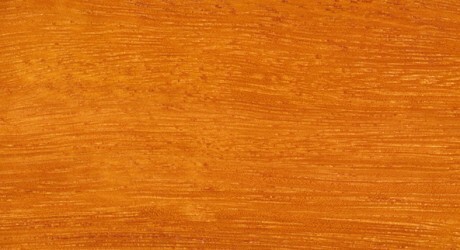 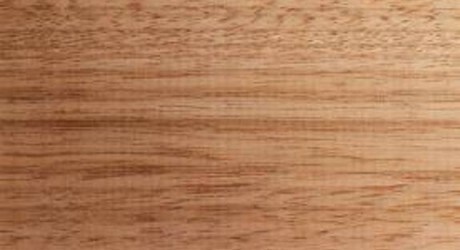 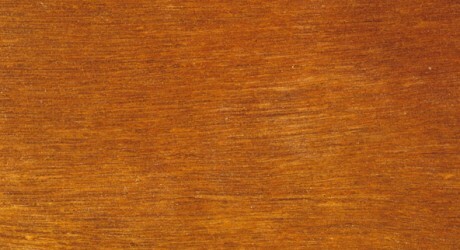 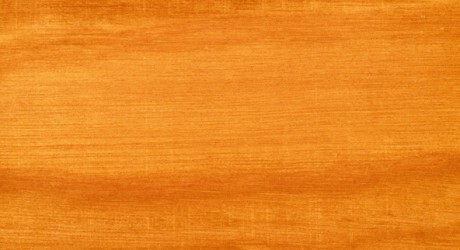 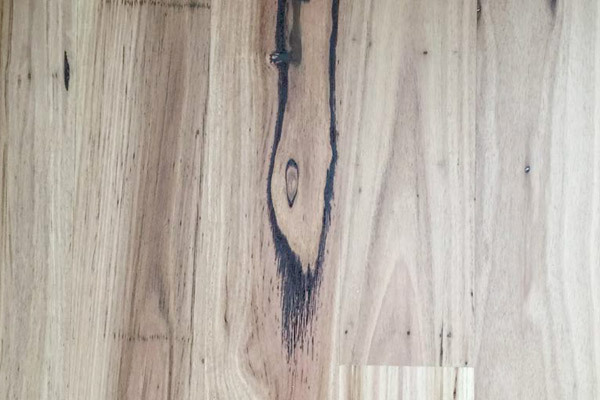 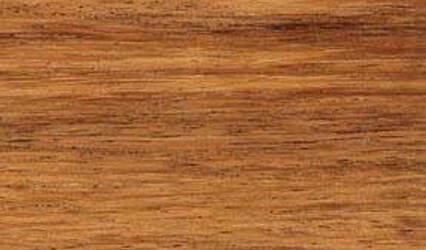 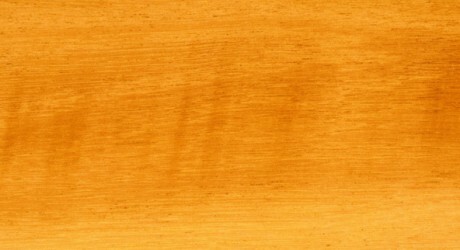 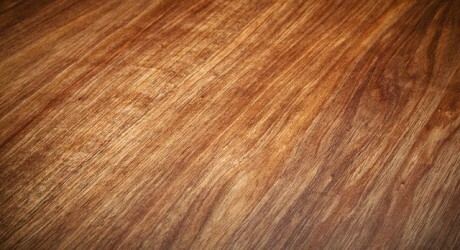 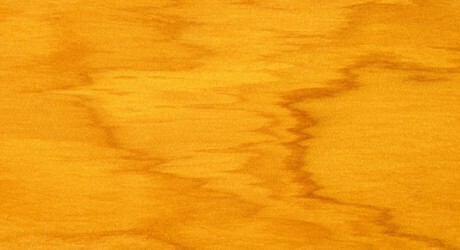 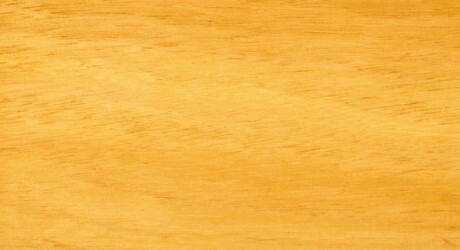 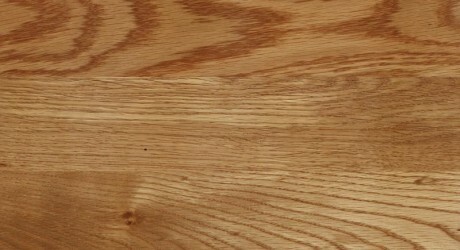 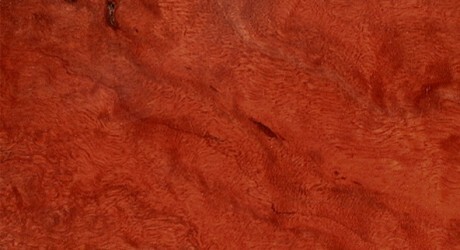 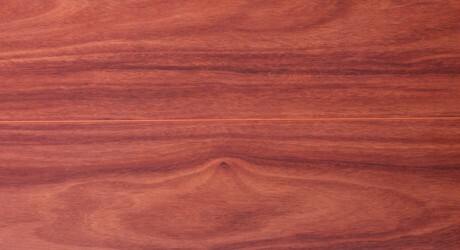 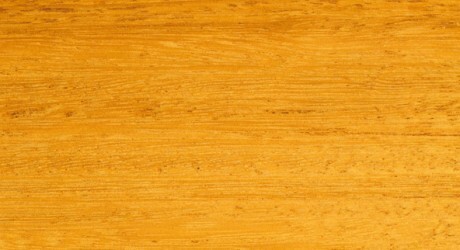 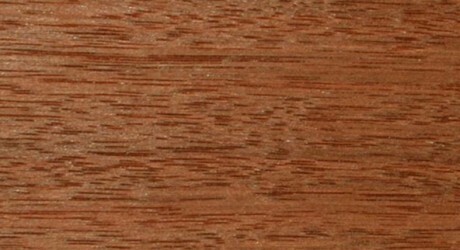 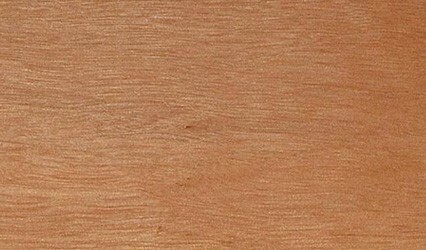 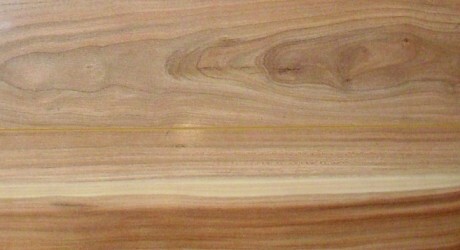 The Heartwood can range in colour from light yellow through orange to light brown with occasional streaks of dark brown while the colour of the Sapwood is a creamy white. 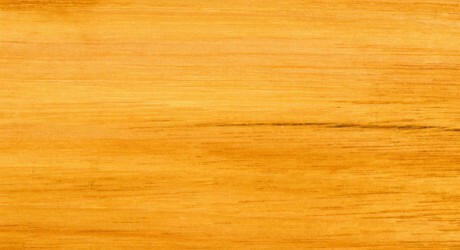 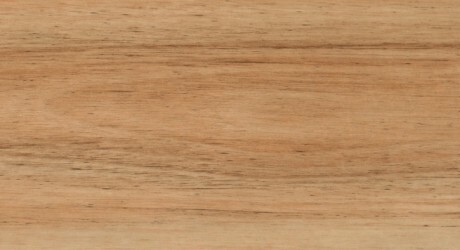 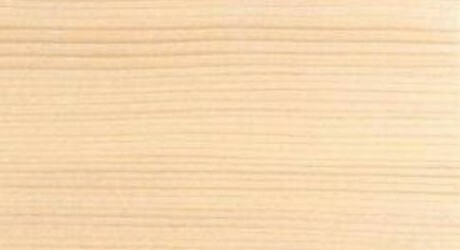 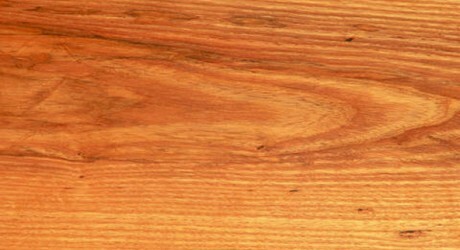 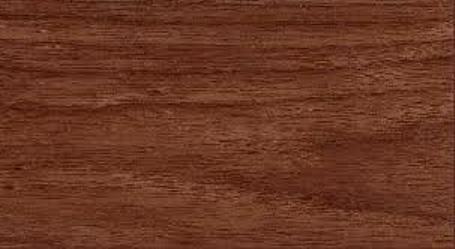 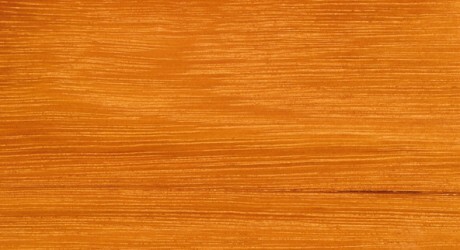 Cypress Heartwood is resistant to weather and termites which makes it ideal for outdoor use. 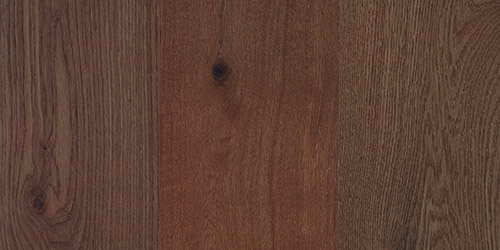 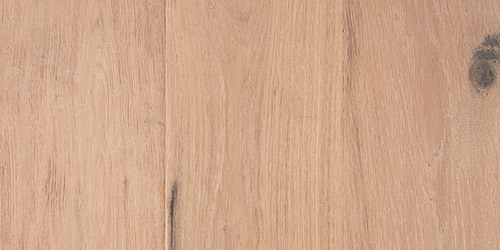 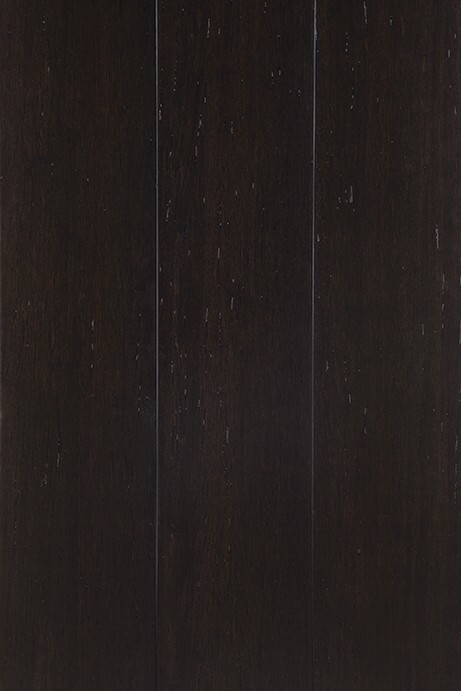 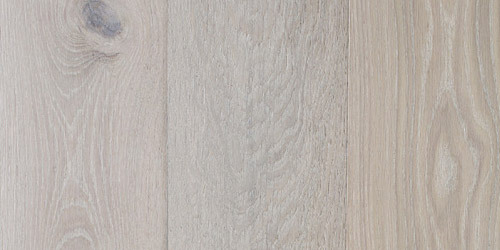 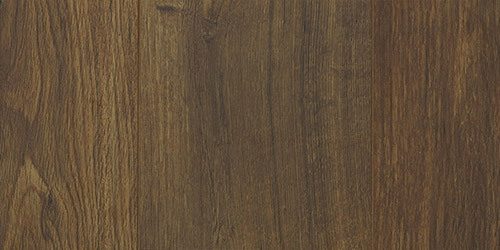 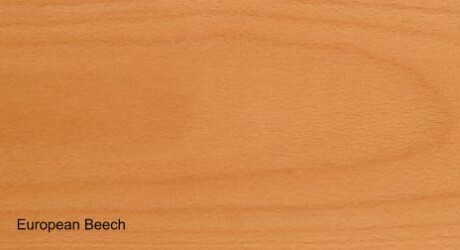 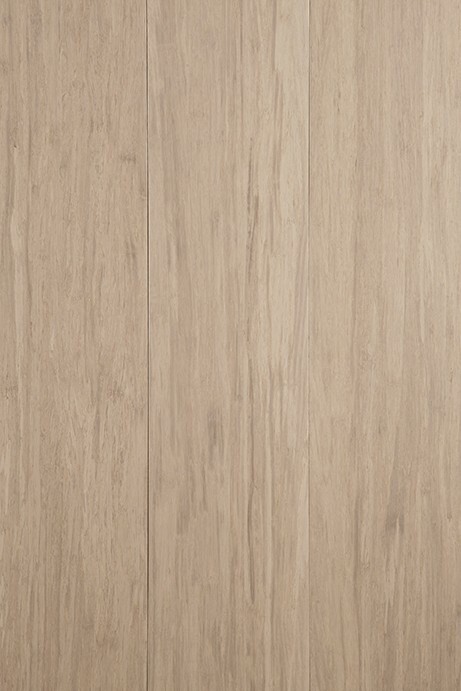 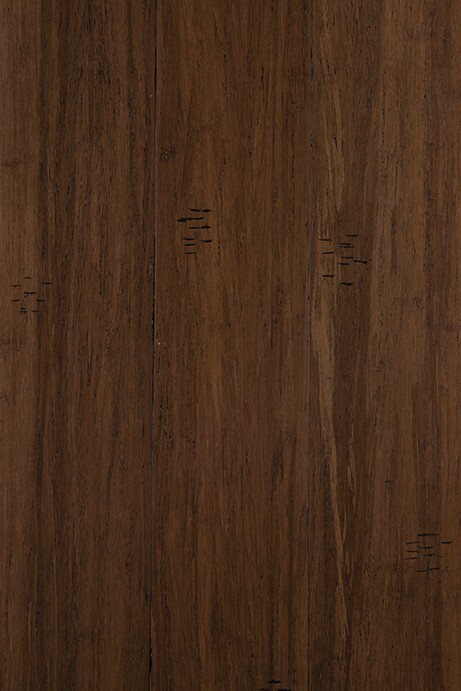 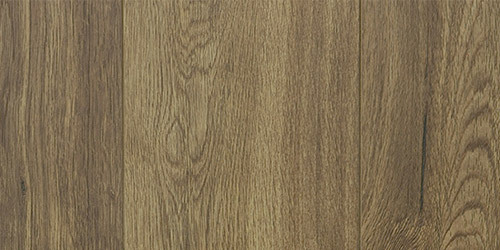 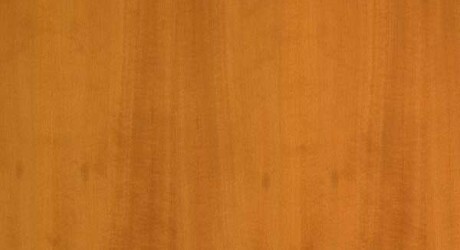 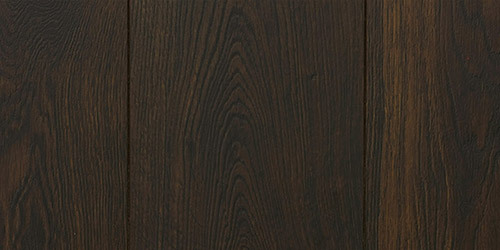 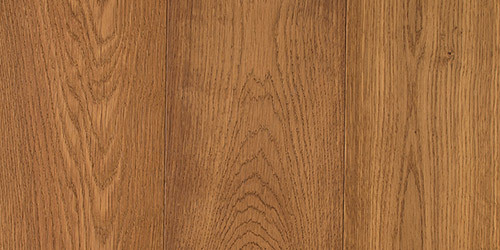 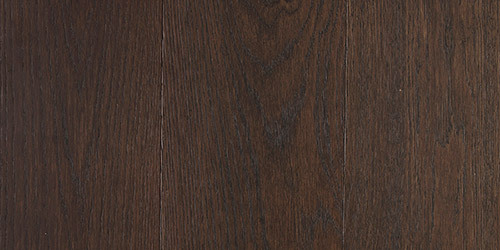 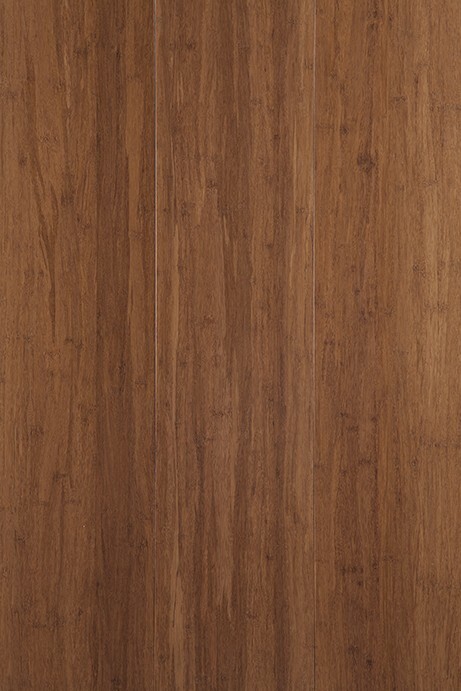 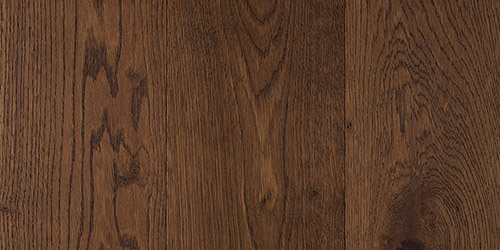 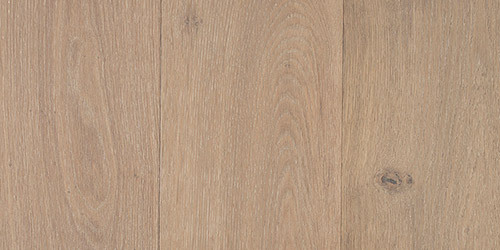 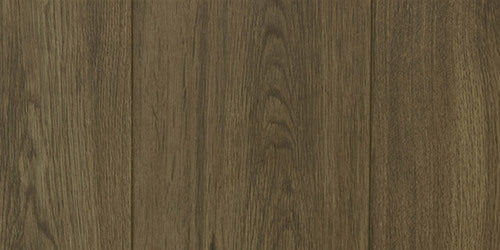 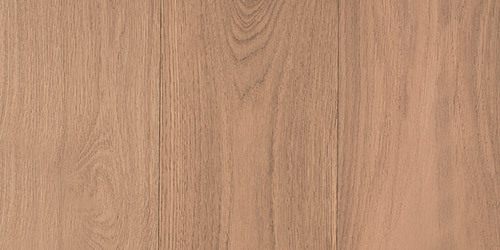 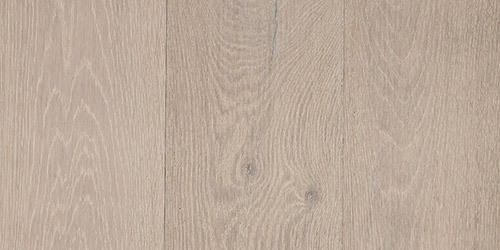 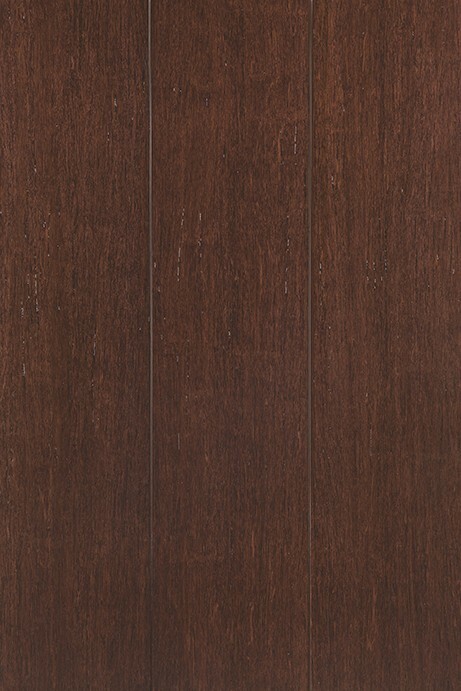 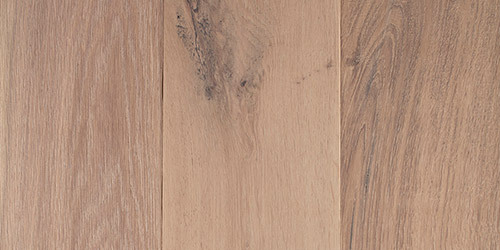 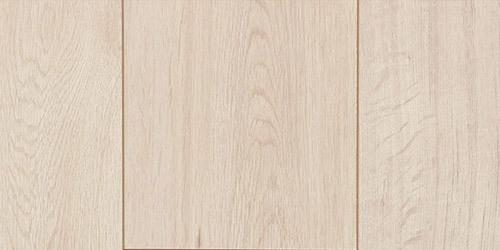 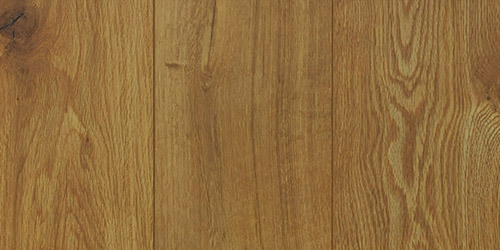 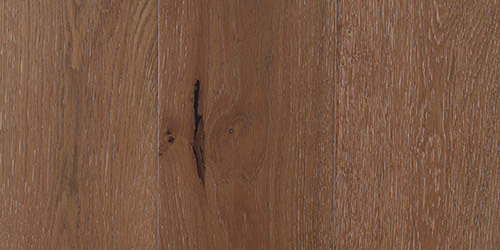 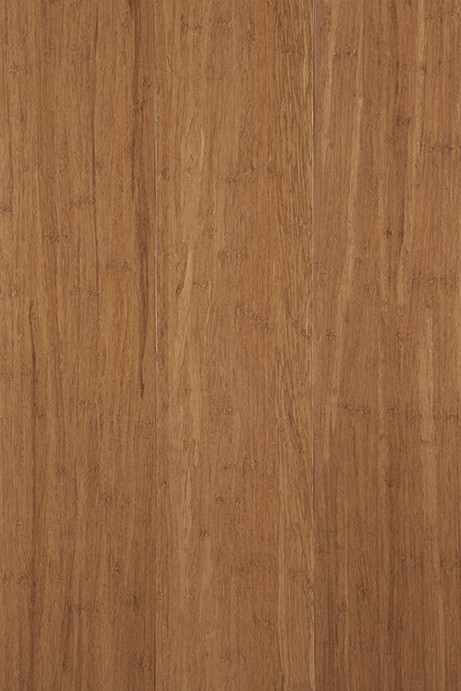 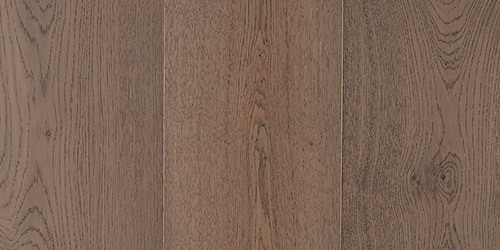 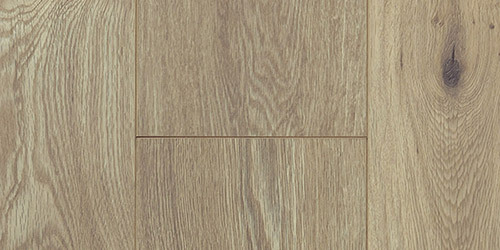 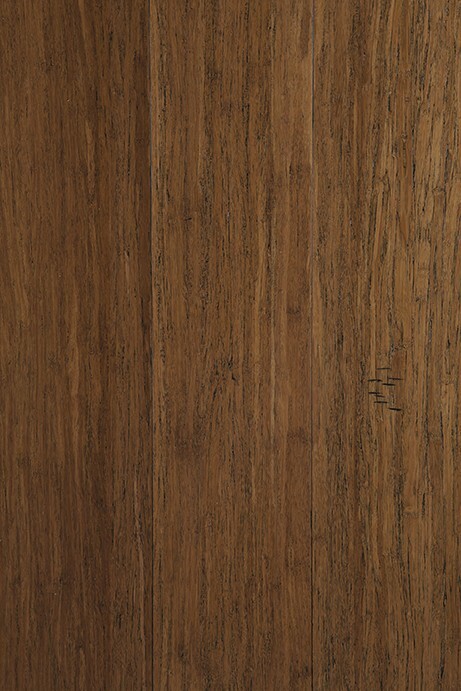 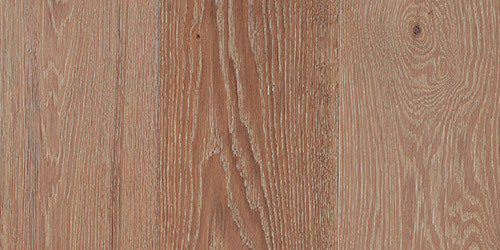 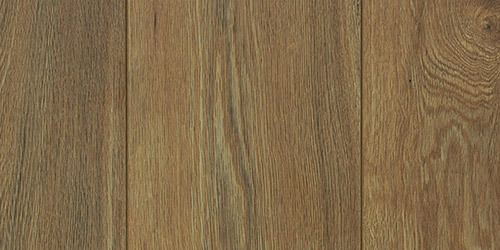 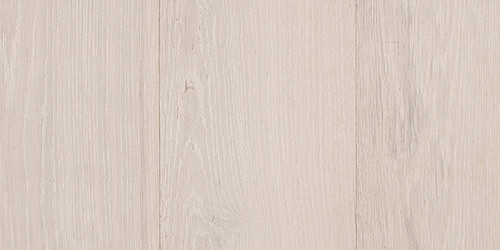 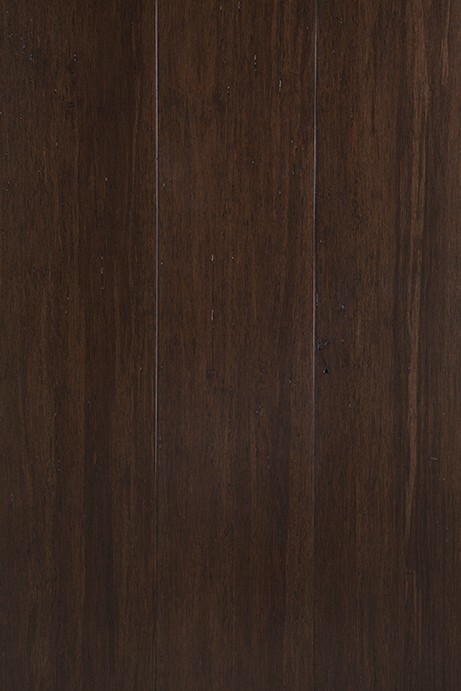 The natural resins of this softwood are believed to assist in its’ natural durability. 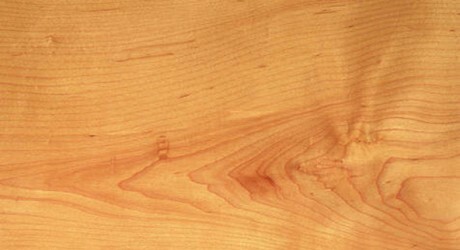 The durability of Cypress makes this softwood sought after for outdoor uses such as flooring and decking, house framing and cladding.